This free eBook, Practical Approaches To Determine The ROI Of eLearning - Using Kirkpatrick’s Model Of Training Evaluation, provides practical tips that you can use to measure the effectiveness of online training, leading to the ROI on your training spend. NOTE: In this updated release, a Case Study has been added. The Case Study uses the practical approaches and tips outlined in the eBook. 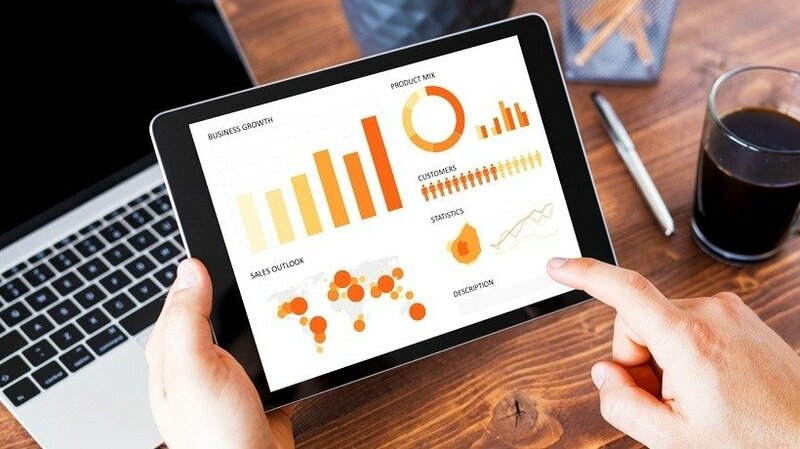 The Case Study demonstrates how these can help you improve and maximize your ROI. There are numerous ways in which training can be delivered and consumed by learners. 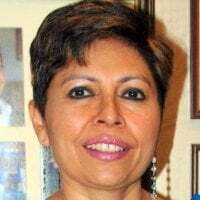 As new and innovative approaches are gaining momentum, the focus is also shifting on measuring the impact and Return on Investment (ROI) of online training. However, there are limited pointers on how this can be done practically. Discover the most practical approaches, insights, and tips that will help you enhance your organization’s ROI on eLearning. The eBook showcases EI Design’s integrated approach with a focus on choosing the right action at each stage that will impact the ROI of eLearning positively. This begins with the Training Needs Analysis (TNA) phase and successively builds right up to the determination of its impact on the business. The approach uses Kirkpatrick’s model of training evaluation and Kirkpatrick–Phillips evaluation model of training for measuring the effectiveness of eLearning to arrive at the ROI. 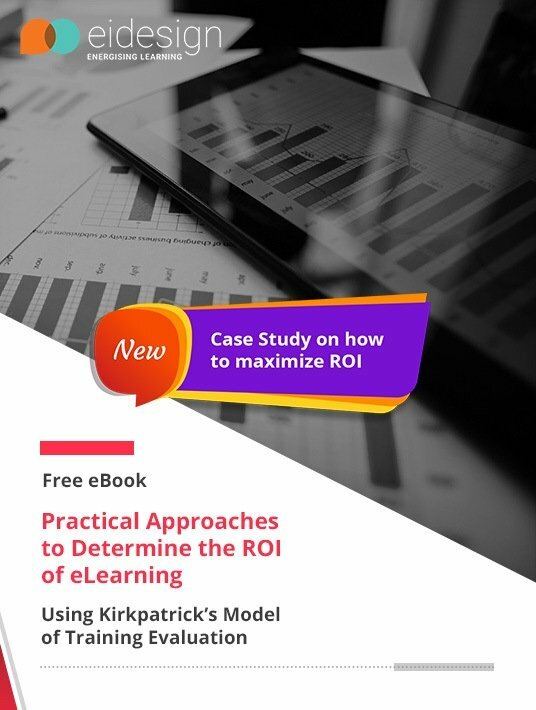 The eBook, Practical Approaches To Determine The ROI Of eLearning - Using Kirkpatrick’s Model Of Training Evaluation, provides insights, practical approaches, and tips that will help organizations in determining, maximizing, and measuring their ROI on eLearning. How Will The eBook Help You? I have structured the eBook as a micro-guide that provides practical cues on how you can measure the ROI of your training. I begin with the basics of what is Return on Investment or ROI in the context of corporate training. Then, I outline what methodology can be used to determine the ROI. I outline the approaches and related tips that you can practically use to determine and enhance your ROI. Do read this eBook, Practical Approaches To Determine The ROI Of eLearning - Using Kirkpatrick’s Model Of Training Evaluation. What is Return on Investment (ROI) on corporate training? What ROI methodology can you use? What is Kirkpatrick’s model of training evaluation? What is Kirkpatrick–Phillips evaluation model of training? How can you practically use these models of training evaluation and determine the ROI? What are the tips that can be used to maximize the ROI? This section provides the definition of what is Return on Investment (in general terms and in the context of corporate training). How the evaluation outcome can be used to improve the training and its impact. This section is the most significant part of the eBook and outlines the practical approaches of using Kirkpatrick’s model of training evaluation and its extension, Kirkpatrick–Phillips evaluation model of training. This section outlines the tips that you can use to enhance the ROI of your corporate training. Do download this free eBook, Practical Approaches To Determine The ROI Of eLearning - Using Kirkpatrick’s Model Of Training Evaluation, and use it to successfully enhance and maximize the ROI of your corporate training. The eBook is designed as a micro guide for enhancing, maximizing, and measuring your eLearning ROI. It provides practical insights, cues, approaches, and tips for this endeavor. If you have any specific queries or would like to see how we can help you achieve your mandate, do contact me.